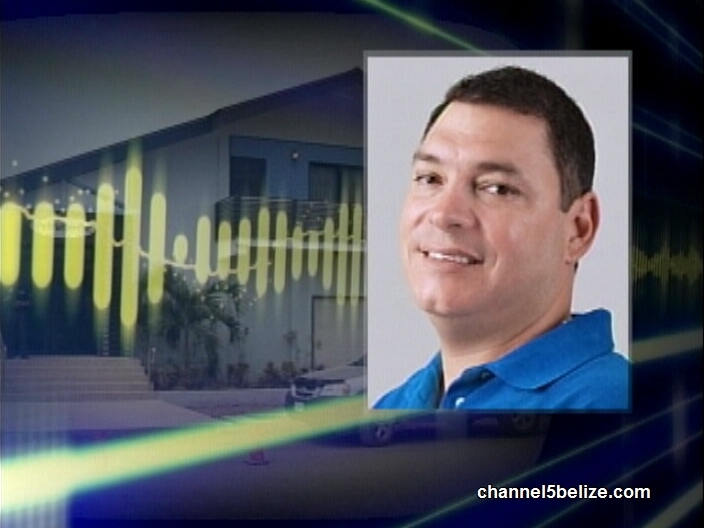 Prime Minister Dean Barrow, as Minister of Finance, is being taken to court over what the Opposition says is the unlawful borrowing of two hundred and twenty-eight million dollars of Petrocaribe funds, and the use of an undisclosed portion of that total. The claimant is PAC Chairman Julius Espat and the suit was filed on Tuesday afternoon. The contention is that the loan agreement between G.O.B. 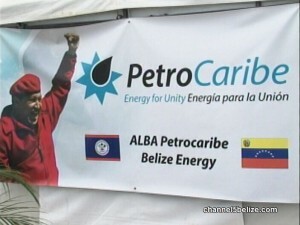 and Petrocaribe is not valid since it never went before the House for approval. Espat is basically petitioning the court for a declaration that any use of the funds, absent the approval of the National Assembly, was unlawful according to the Finance and Audit Act. And for that reason, a declaration that G.O.B. does not have the authority or the obligation to repay that loan. Espat is also seeking an injunction restraining the PM from paying that loan to Alba Petrocaribe without an act of the National Assembly, and an injunction restraining Barrow from spending any more of the Petrocaribe money. The Opposition, and PAC Chairman Espat, have been openly critical of the government’s access to and use of more than two hundred million dollars from Petrocaribe. And to prove that their condemnation is not only politically rooted, they’ve put together a team of very eminent attorneys to take this case to the Judiciary. First, you don’t have to be an attorney to be intelligent to understand that Barrow has committed high crimes in stealing from the Belizean treasury. He is not only a thief but also guilty of aiding and abetting gang members of murder and assassinations, undermining our Belizean Constitution, and as such is a traitor to this country. You don’t need a charter issued by government to be a bank. 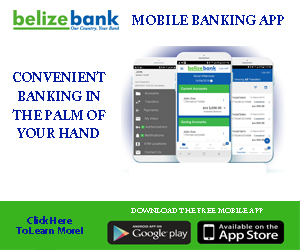 Anyone can be a bank if one can lend his/her own money at acceptable rates. But barrow is the greatest charlatan ever, pretending to be a man of wisdom and a wordsmith and all the while is nothing but a scoundrel maliciously seeking his pound of flesh from his perceived enemies rightly or not. What an evil, grotesque caricature of a man!!! At least we can see some road and much needed infrastructure WORK BEING DONE!!!!!! What did the several BILLION DOLLAR STUPID BOND DO FOR THE COUNTRY?????? What about Said Musa taking 20 MILLION from Venezuela and giving it away to his cronie friends? Seems like politicians will always be able to keep Belizeans focused on the wrong thing. Just read the comments above. Stealing public funds is wrong and it should not matter if Barrow and his cronies does it or if Musa and his boys does it: it is wrong and we the people and the country suffer when this happens. When our elected officials get on national TV and state that their political party comes before every thing else you can figure why we are in the mess we are in as a people and a nation. All they are hoping for is that some money is left for them to thief when they get in power. thats all. But i don’t know why they are worrying. Both parties always find ways of stealing and getting richer, whilst the rest of us continue to stay impoverished. @ Ricky Malthus, WOW!! !…..dah weh dah man do yuh soh, di bradda? Like….yuh still hurted mi P!!! 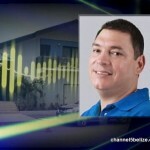 Will Belizeans Enjoy Declining Oil Prices at the Fuel Pump? Should G.O.B. reduce price of fuel due to decrease in the cost of crude? Cricel Explains Suspension from B.B.B.F.F.